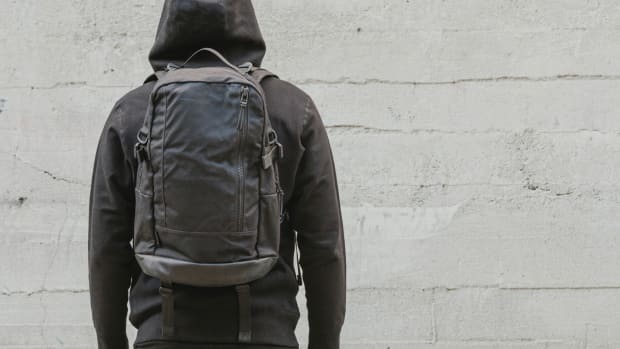 San Francisco&apos;s DSPTCH upped the ante with their collaboration with 3sixteen and the brands are teaming up again on an expanded selection of goods. 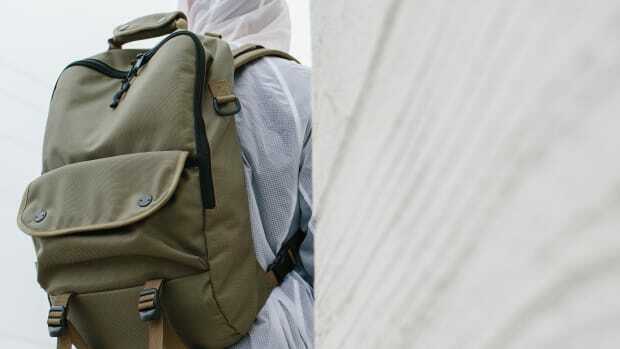 Building off of their previously sold out Daypacks, the collection grows to include the slim and low-profile Bookpack, the versatile Utility Tote, and their innovative Dopp Kit. 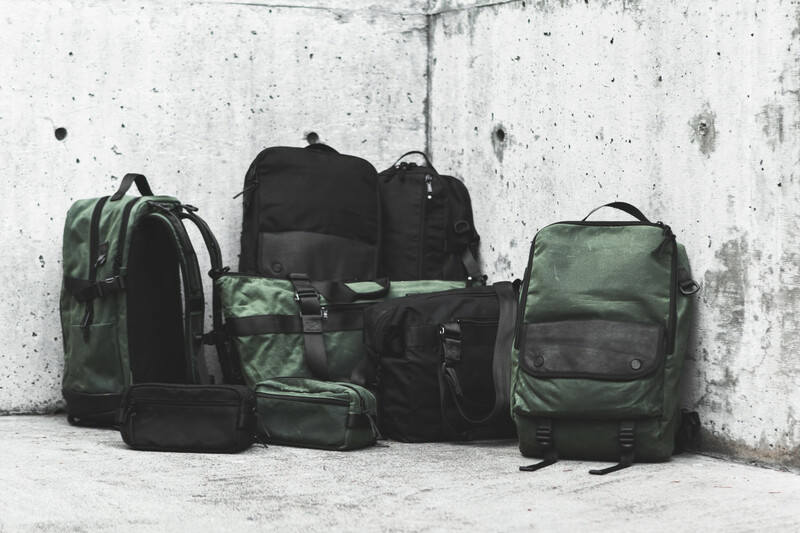 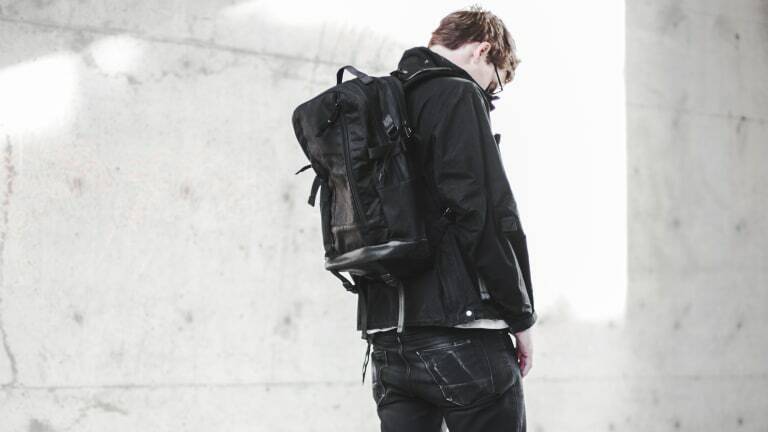 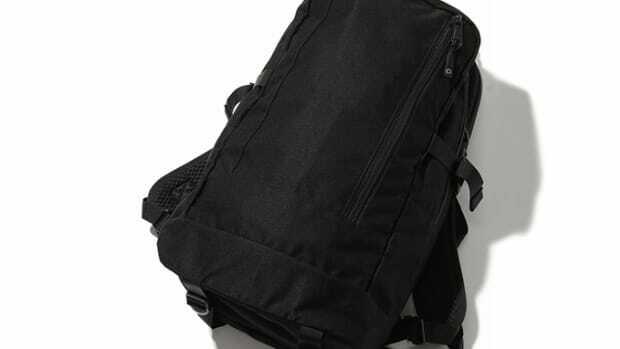 The bags are available in the Black or Olive waxed canvas and all of the designs in the collection are Made in the USA.